I thought it would be the perfect look for my girls night out with T, and it let me use my new favourite lipstick as well! 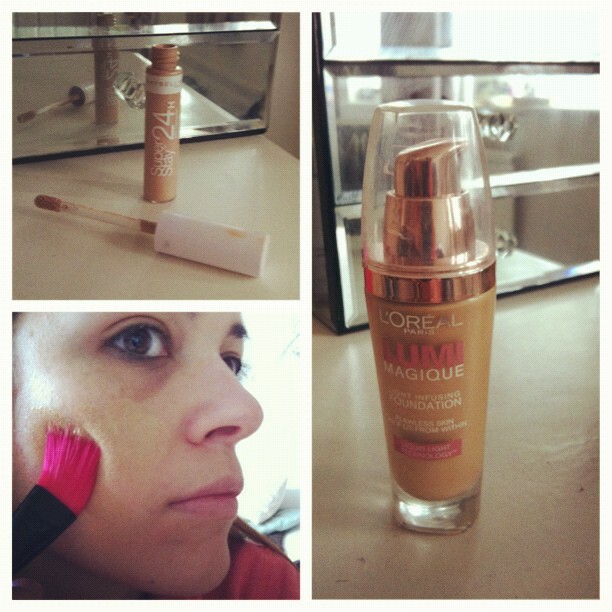 Start by smoothing a resurfacing primer over your skin to maximise the dewy effect of the foundation. 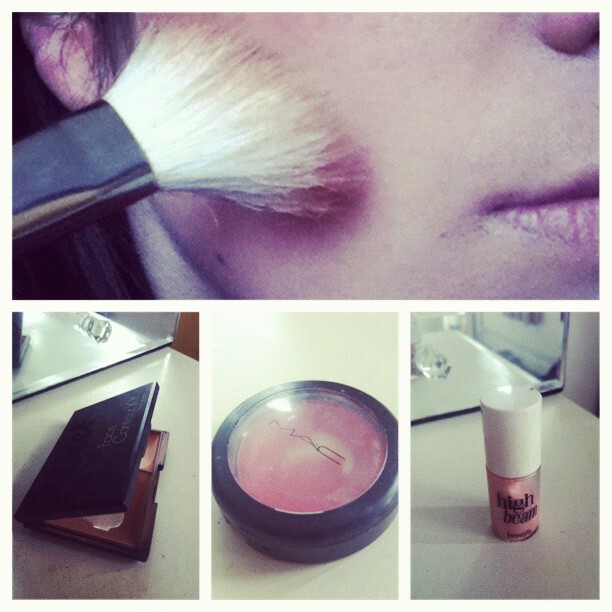 Use a foundation brush to lightly stipple on a light-reflecting foundation to give a dewy finish to the skin. Press and roll with the brush to achieve a natural, glowing finish with no visible brush marks! Using a creamy concealer, lightly sketch along the lower bone of the eye socket and over the lids to chase away any dark circles and create a smooth, neutral base for your eyeshadow. Blend using your finger- the warmth of your hands will help it all sink into the skin. The skin finish for this look needs to be polished but still dewy- this keeps the finish elegant but modern. With a fluffy powder brush, sweep a light mineral powder across your t-zone. This will ward off unwanted shine but still keep the overall finish of the skin dewier than a talc-based powder. Taking a light contour colour, use an angled brush to sculpt into the hollows of your cheeks and under your jawline to create depth and enhance your cheekbone. Blend your contour shade from the hairline downwards in the hollow under the bone. To bring some light colour into the skin and harmonise with the bright lip colour, use your fingers to rub a dusky pink cream blush lightly into the apples of your cheeks. You don't want too much emphasis on the cheeks as that's not what this look is about so keep it light and blend in well. For an extra glow, lightly dot some liquid highlighter in a shallow 'c' shape on the highest part of your cheekbone up onto your browbone. This will also bring more light into the eye area and bring out your glow in pictures. 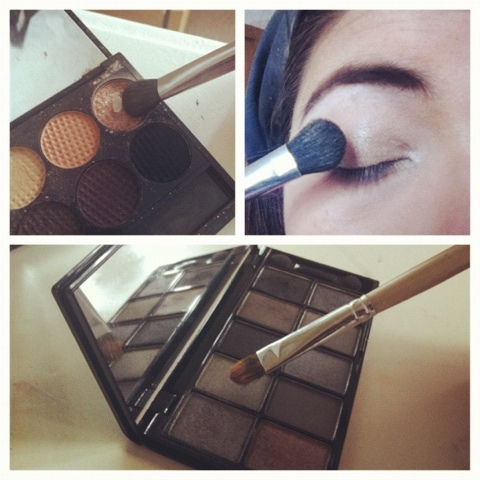 Using a fluff shadow brush, pat a light shimmery neutral shade all over the lids. Next, take a light grey colour and a round-tipped shadow brush and buff this shade into the crease of your lids. Start gently winging this shade slightly upwards and outwards. Take a black gel eyeliner and a hard angle liner brush. Line your brush up with the outside lower corner of your eyes and draw a diagonal line upwards from this point. This is the 'tail' of your winged liner- the further the line extends, the more dramatic the finished shape, so make this line as long as you need. Then, starting from the inner corner of your eyes, trace a thin line along the lash line. As you get towards the outer edge, rotate the brush slightly upwards to thicken the line up. At the outer edge of the line, draw up and away slightly from the lashes, connecting this line with the one you have drawn up from the outer corner. You should end up with a scalene triangle shape creating a long, low winged effect. Carefully fill in the middle of the triangle with your eyeliner. 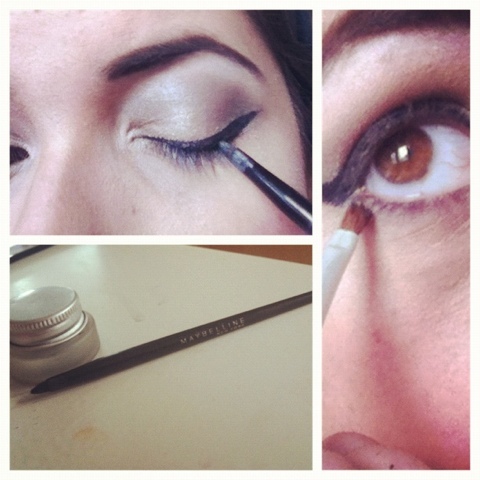 Once the liner is fully dry, sweep over your line using a black shade. Blend this softly to give a smoky effect. If you like, apply some of this shade to the outer v of the eyelid and blend out carefully to maintain a soft look and feline shape. Using an angled eyeliner brush, press this darkest shade tightly under your lower lash line as well. This will really give a great impact to the look. With an angled brush, sweep a shade of brown that matches in with your brow colours lightly through your brows to define the arch. 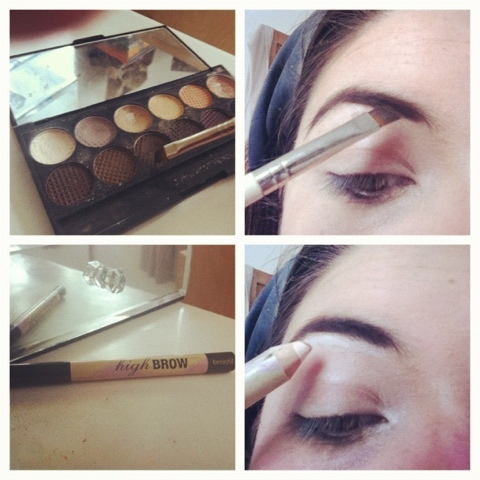 Use a flesh toned eye pencil underneath the brows to keep the arch looking lifted and create a polished look. You can also sketch the same pencil across the top of your cupids bow and into the corners of your eyes I give a wide awake look. Squeeze your lashes between some curlers before applying two costs of a thickening mascara. Wiggle the brush back and forth in a zig-zag patten at the roots of the lashes, before pulling the wand up the length of your lashes and rolling it at the tips to get a wide- eyed, ultra- volumized result. 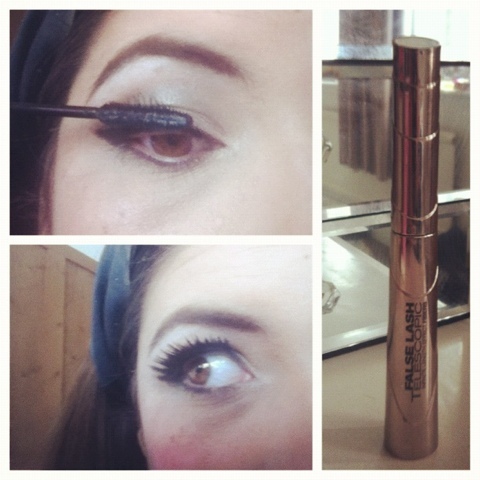 Apply some flared strip lashes, pressing lightly into place with the handle tip of an eyeshadow brush.. 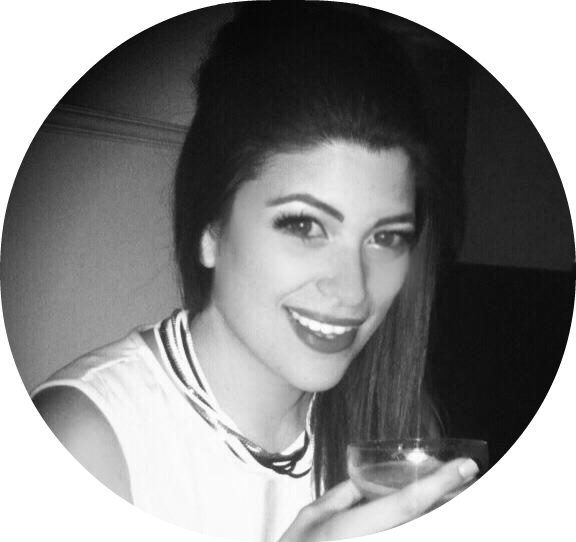 If you can find lashes that are thicker or flare out more towards the outer edge, this will help to get that elongated, cats eye shape. One dry, use your lash curlers to press your real and false lashes together. Eyes done! Sketch in your lip line using a neutral coloured pencil to give a clean pout. 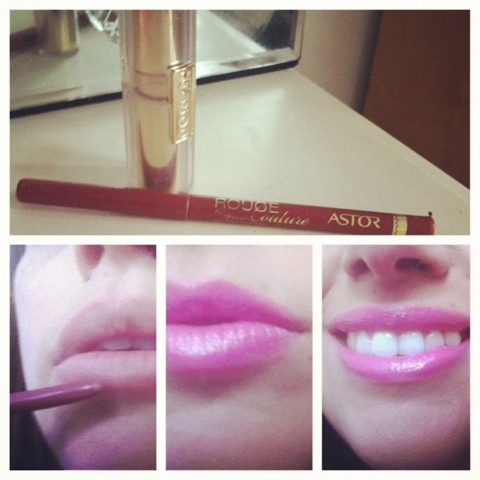 Also if you fill in your lips using the pencil it can make the colour stick better. 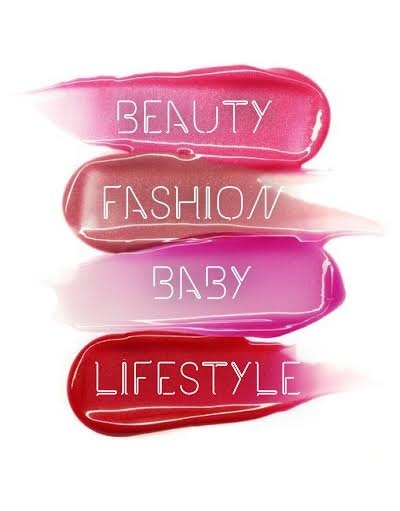 Using a lip brush, build up layers of a bright magenta lipstick until you have a full, statement pout. And there you have it, a look for for a modern starlet that has real punch. Make sure you spray some Chanel, dah -ling!